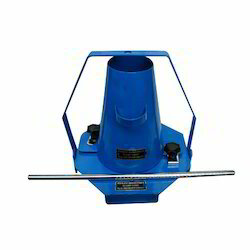 We offer Slump Cones that are one of the most important construction machines. These machines are designed and manufactured by our qualified engineers and have a longer service life. 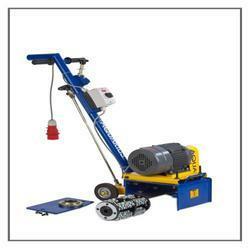 Rugged in built and easy to handle, these machines have gained worldwide acclamation by our clients. We are engaged in offering Cylinder Finisher. It is available at reasonable prices in the market.